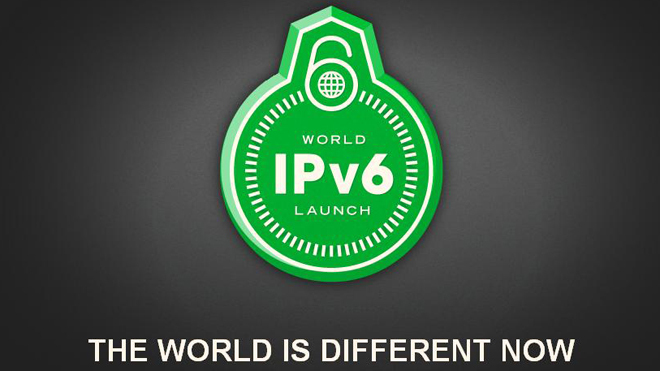 IPv6 is 20 years old and the milestone has been celebrated with 10 percent adoption across the world for the first time. The idea that IPv6 remains so far behind its saturated incumbent, IPv4, is horrifying given that three continents ran out of IPv4 addresses in 2015. Unfortunately, because the product isn’t ‘end of life’ most internet providers have been working on a ‘not broken, don’t fix it’ basis. But 2016 looks to be the year when IPv6 makes its great leap to the mainstream, in Britain at least. BT, the UK’s biggest broadband provider, has already committed to switch on IPv6 support by the end of the year, and most premises will be IPv6-capable by April. Most companies use the same lines, but it will be up to each individual supplier to switch over. Plusnet, a part of BT, is a likely second. A simple phased approach to IPv6 .